To get governments to ban things is not the right way to stop something people don't like, even if there are good reasons for not wanting it. A ban could polarise opinions. Prohibition in the United States turned out to be ineffective in preventing alcohol consumption. It's not about "liking" or "disliking". This is a deeply primitive and cruel action against another sentient being. For some people, traditions seem to be more important to hold on to than logic and empathy. However, for a lot of others, watching this atrocious act, is nothing but a barbaric show of an old primitive concept of masculinity. drugs, therefore they have the capacity and legitimacy to ban practices that are deemed harmful. 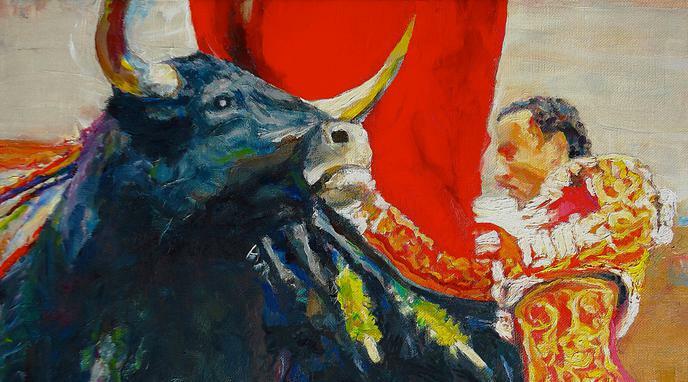 The law also acts as a comment on morality, by making bullfighting illegal it is effective in sending the message that the act itself is objectively immoral. On the other hand, keeping it legal says that it is objectively an alright thing to do.